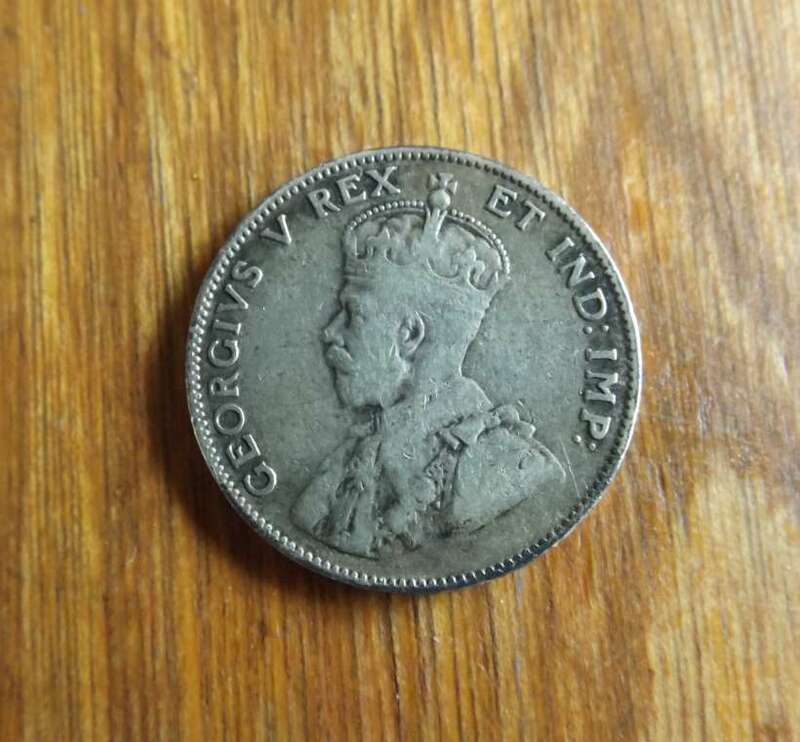 Shylo, I've just done some quick research on this and see that the PVC has to be taken off in order to preserve the coin. Yikes! So much to learn. Thank you for your opinions. Now I can study the grades and compare and kind of see what I should be looking for. Shylo, I thought I read that coins should not be cleaned? I'm assuming that your suggestion you would not harm the coin? 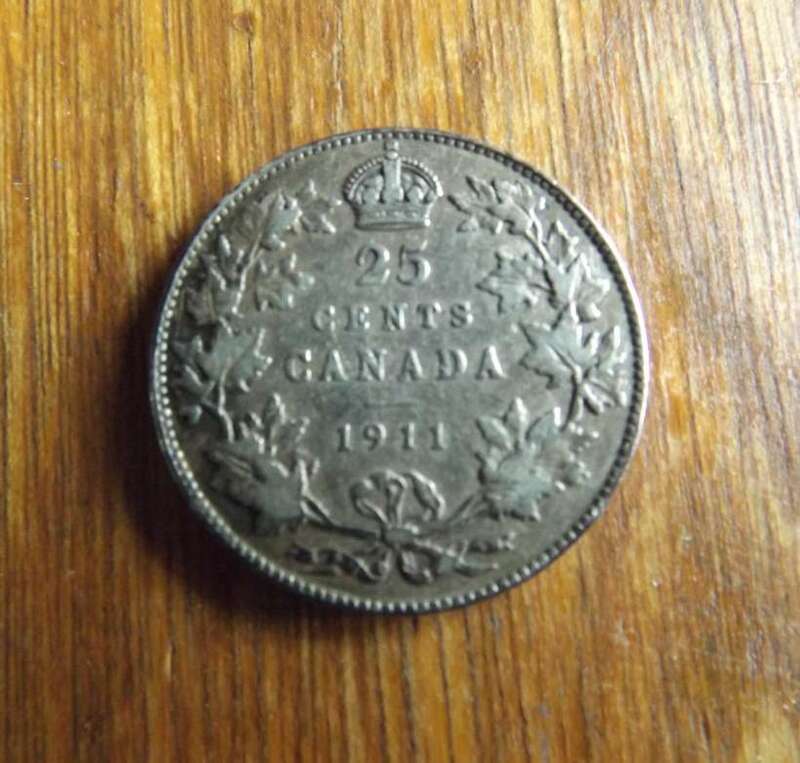 Approximately what grade would this quarter be? Thanks so much for your prompt answer, Bill. I learned something. 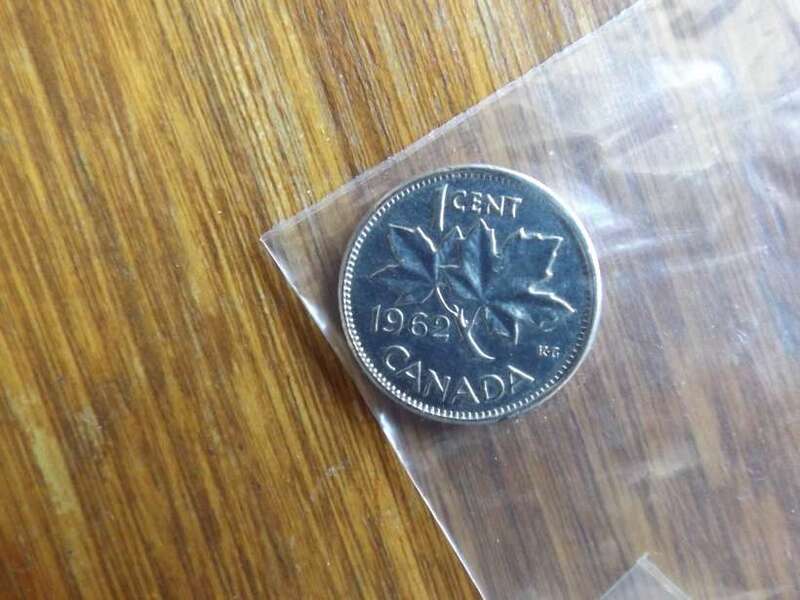 Whilst going through some of the coins we have saved I came across a 1962 penny that is the exact colour of a nickel. Did someone just dip in it something? I'm attaching the best pics I could get.